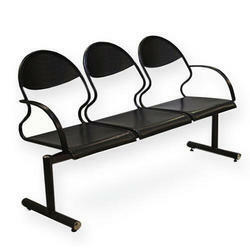 We are one of the reliable manufacturers & suppliers of wide range of visitor chairs. 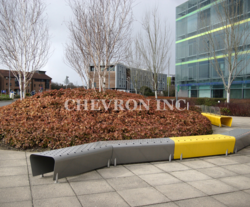 Our specialization lies in the customization of our visitor chair series. We have earned good repute and accolades from our wide list of clientele. Application: Airport, Bus Stand, Reception, Hospital etc.